Easter has a lot of different meanings to a lot of different people. However, there is one thing that everyone can agree on. 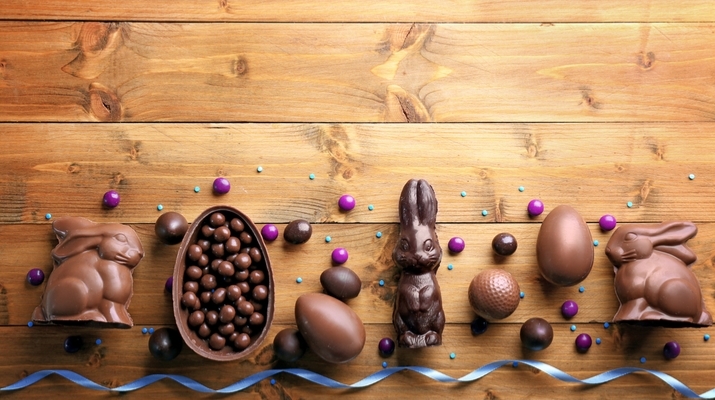 It’s a long weekend and a good excuse to eat a lot of chocolate. 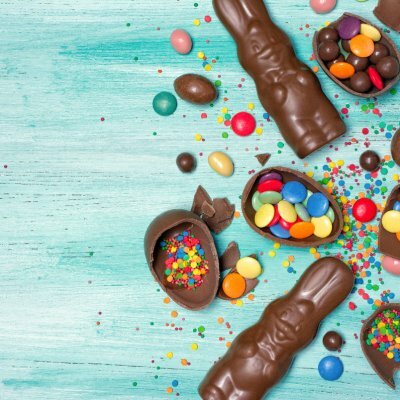 You can learn a lot about someone by their choice of Easter Egg, so we’ve picked the perfect location for you, based on your favourite chocolate. 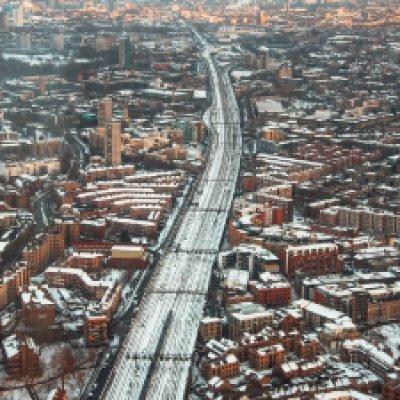 Once you’ve discovered where you should go, why not use your Railcard to save 1/3 on rail to get there? Oooh you fancy. Based on your choice you’d love a long weekend in Windsor. You’ll be surrounded by beautiful cafés, where you can enjoy the perfect cup of tea and no one will judge you if you stick your pinkie out while drinking it. Plus, the entire extended Royal Family will be there so it’s a perfect excuse to break out your fanciest hat. We’re sure you will fit right in. 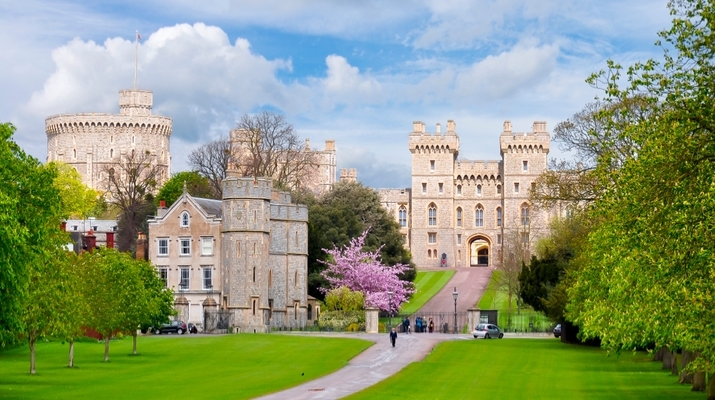 Save £7 per adult on your trip from London to Windsor with a Railcard. You’re the maternal role in your family/friend’s group/work team, so you probably need a break. You probably say things like ‘oh I’ll just have one’ as you’re on your fourth trip back to the communal egg collection. But it’s ok, as you just give everyone else an excuse to do the same thing. 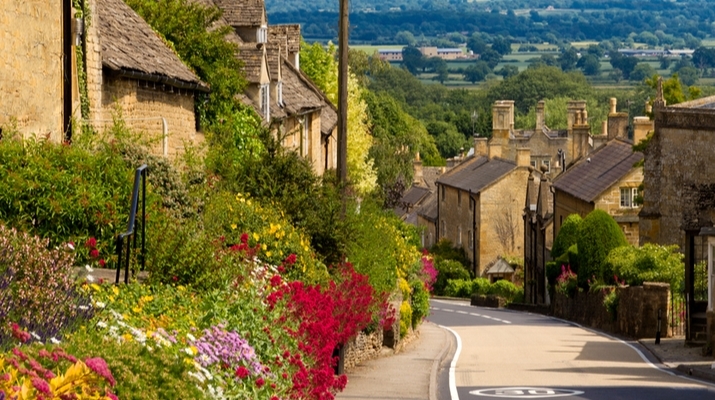 Spend your long weekend in the Cotswolds. No one can deny its beauty and it’s pretty much built around a good walk then retiring to a cosy pub. It’s the perfect relaxing getaway, where you can eat your Mini Eggs with your glass of prosecco (or other, non-alcoholic sparkling drink). Save £14 per adult on your trip from London to Moreton-in-Marsh with a Railcard. You add a little bit of sparkle to an otherwise boring day. You’re a bit quirky but in a way everyone understands. You make people feel ‘hip’ just for relating to you. You probably started watching The Great British Bake Off before it turned into the juggernaut it is now, and are always a welcome addition to any event. Based on this you should spend your long weekend in Brighton. It has all the things to remind you of your childhood, the pier, colourful houses etc. but with a bit of an edge. As well as some pretty decent cafes. 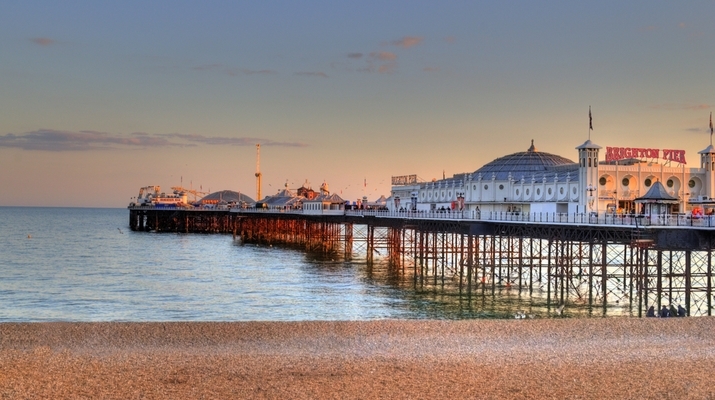 Save £9 per adult on your trip from London to Brighton with a Railcard. Like the White Chocolate Egg you are extremely sweet. You probably remember everyone’s birthday and make sure everyone gets a slice of cake at your own party. You are the ultimate unsung hero so spend your long weekend in Cornwall and put yourself first for a change. The beaches are stunning and the towns are a little quieter, at this time of year, meaning you can use it to get some much needed ‘me time’. 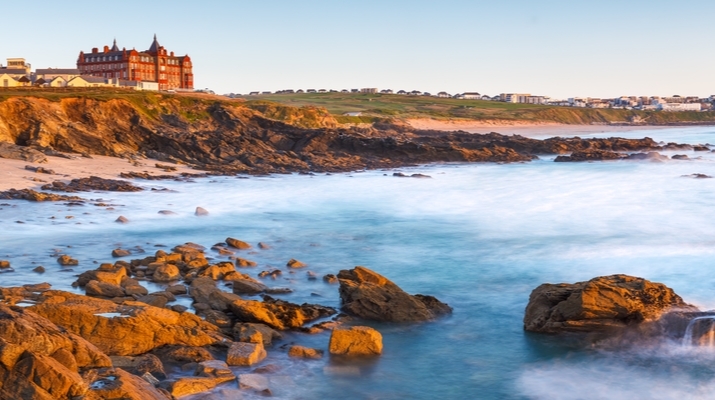 Save £38 per adult on your trip from London to Newquay with a Railcard. Your friends describe you as 'what you see, is what you get'. You say what you mean, and you mean what you say. When someone needs a plus one you’re their first choice as everyone is always suitably excited to see you. As such you should spend your long weekend in Birmingham. Get 2FOR1 entry to Cadbury Word when you travel by train here. 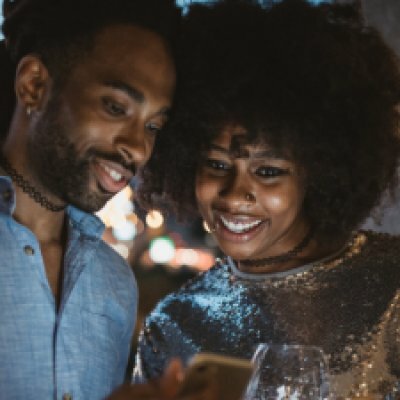 You’ll never have to travel to far too far to go to your favourite chain restaurant or coffee shop, but there are also lots of cool places to visit. 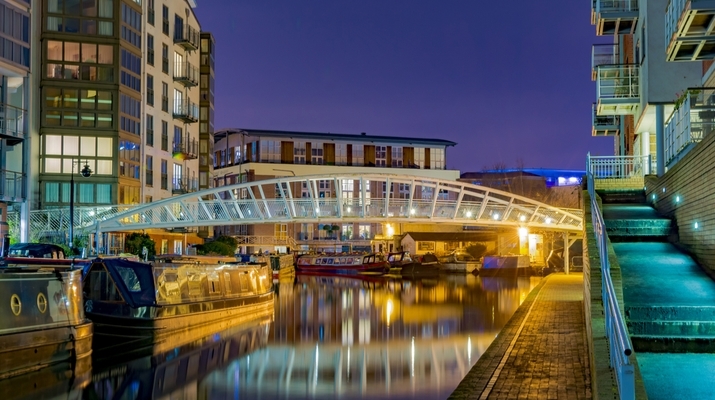 Save £10 per adult on your trip from London to Birmingham with a Railcard. Whatever Easter Egg you eat, wherever you want to spend your long weekend make sure you travel with your Railcard to save 1/3 on rail fares. Now Hop to it! Is your favourite Easter Egg missing? Tweet us at @_Railcards with your choice and we’ll provide a personalised suggestion for you.